Retail price of new $429. 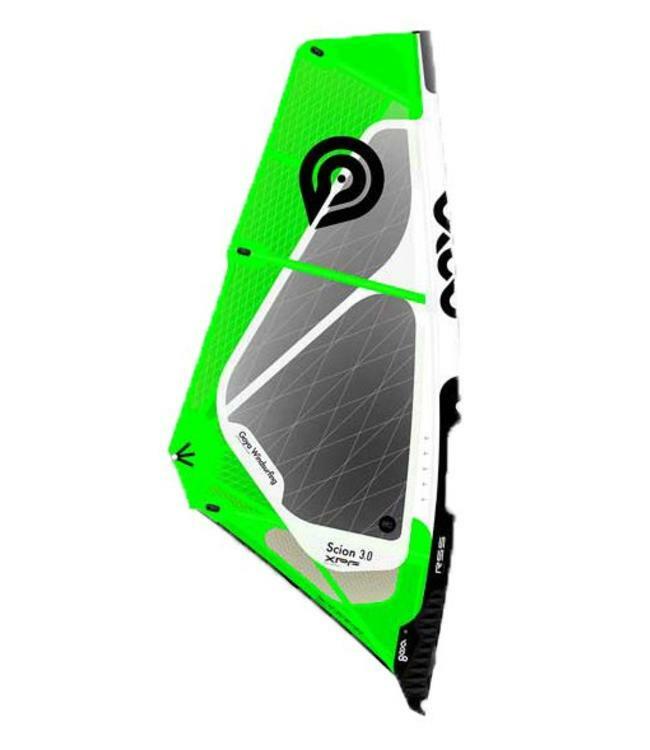 Our used price is $260 Read more..
Super light weight, very durable, easy handling, Scion is a premium performance wave sail targeting kids and small/light riders under 45 kilos. 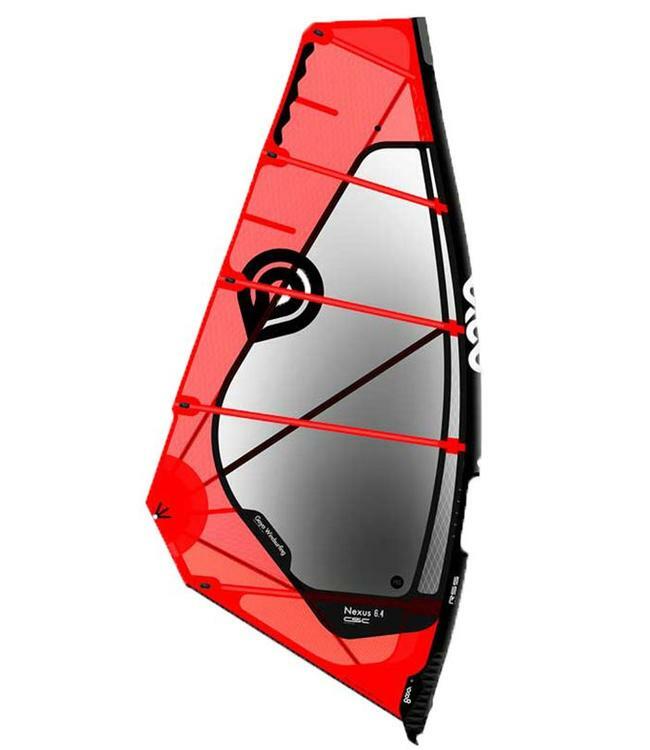 Modeled after the brand new Fringe X concept, the Scion delivers all the key features of a top level wave sail, great low end power, stability and easy handling. Learn to plane, jump, surf, this is a performance wave sail for kids with no limitations. Scrim panels, woven Dacron luff, X-Ply window, Stretch Control, titanium clew ring, lightweight sleeve, molded tack fairing.